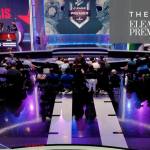 ELEAGUE and the U.S. Air Force today announced an expanded multi-tournament marketing partnership in time for the ELEAGUE CS:GO Premier 2018. The Air Force will serve as ELEAGUE’s first-ever official armed forces partner across all platforms. ELEAGUE and the Air Force will capture custom video content at various Air Force bases around the country to present the breadth and scope of the Air Force operations and provide a look at what it takes to be a part of the force. 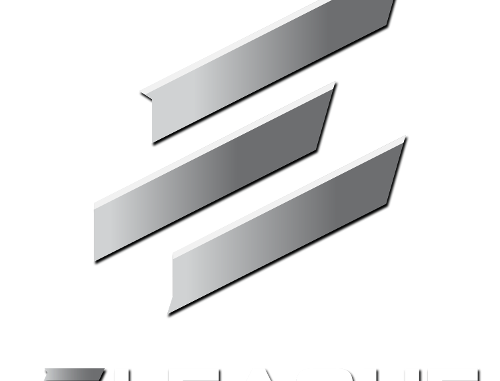 During each day of play, ELEAGUE will create new content that will give fans an inside look at the tactics used within ELEAGUE competition. It may be a look at an incredible play by a competitor, how a team sets up a round, or a look at the kind of loadout a player may head into battle with – providing the fan a deeper view of the action. 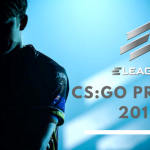 The winner of the ELEAGUE CS:GO Premier 2018 tournament will be awarded with the championship trophy. 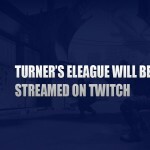 The moment will include Air Force branding, and highlights and clips will be distributed across social through Turner’s Launchpad social distribution tool. 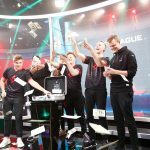 ELEAGUE CS:GO Premier 2018 live tournament coverage begins Saturday, July 21, at 2 p.m. 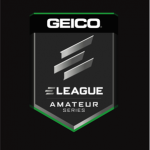 ET on the ELEAGUETV Twitch channel, and will also be available free of charge on B/R Live. 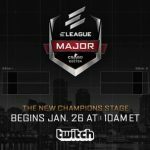 In addition, live coverage will be available through ELEAGUE’s award-winning Game Command mosaic video player, which gives viewers access to thousands of different in-game viewing angles. A multi-part feature series revisiting the tournament’s best moments will be presented beginning Friday, Aug. 24, on TBS.